Welcome to Boreland Loch Tay Bunkhouse, a perfect getaway in the heart of Highland Perthshire. 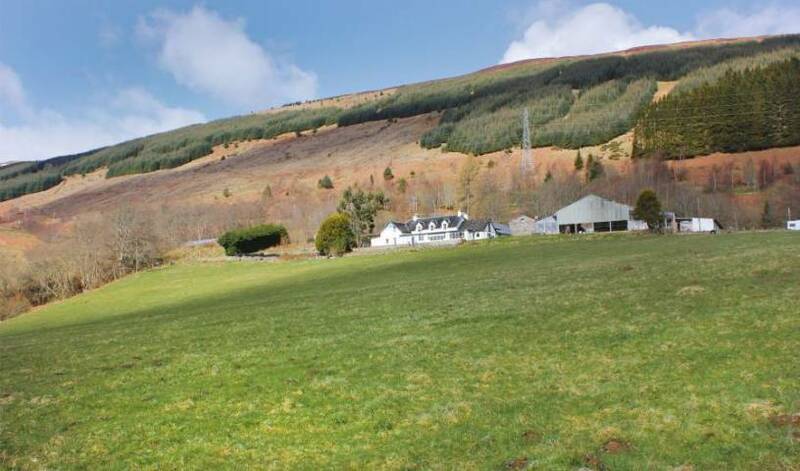 Rhins of Galloway is a Hotel-style Guest House, set by the A77 in lawned gardens, just 20 yards from a shingle beach, and with views over Loch Ryan. 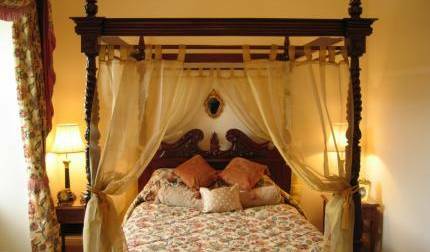 Only single and double rooms are currently set up for on-line booking. Melville Castle, once home to the influential Dundas family, is located just 20 minutes' drive from Edinburgh’s city centre. These beautifully converted Church Apartments give you a chance to experience a piece of Scottish history. 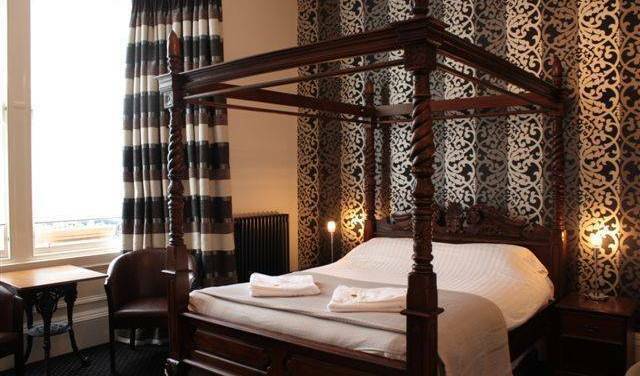 Located within Edinburgh’s City Center and easy walking distance to all the main tourist attractions. Welcome to ALLGIRLZ, the smallest and cosiest hostel in Edinburgh. One catch though, sorry guys, we have only 18 beds and decided to make them JUST FOR GIRLS. smartcityhostels is the latest addition to Edinburghs hostels, a 5 Star quality Hostel - hotel facilities at hostel prices. All rooms are en suite. Our location is one minute away from the Royal Mile and 5 minutes from Waverley Station. 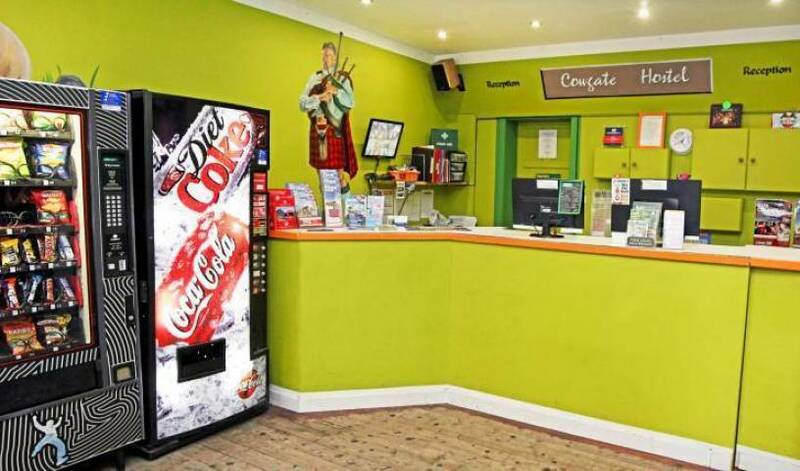 Edinburgh City Centre Hostel: Accommodation at a fun youth hostel providing budget backpacker accommodation in the heart of Edinburgh city centre, Scotland. We provide clean, comfortable, affordable city centre accommodation and are one of Edinburgh's highest rated hostels. The accommodation it is furnished in Youth Hostel style with triple bunk beds and accommodates up to six people. Botanic hotel is situated in the heart of West end, its a A listed building. An Unforgetful Experience, be treated like a royal. 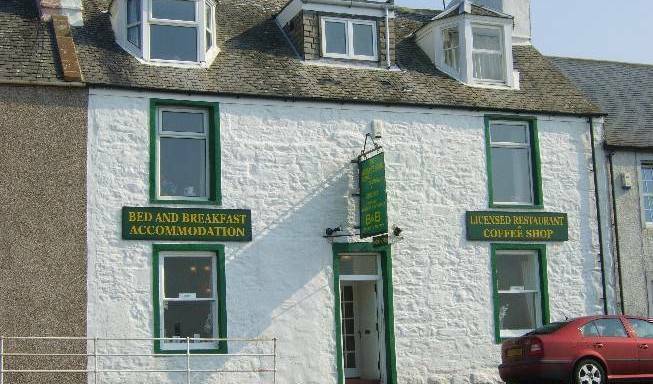 Free Wi-Fi in rooms, Full Scottish b/fast, good transport links, Everyday Housekeeping, Sky TV in bedrooms. All room ensuite with Bath-Tub. Be here to enjoy the luxuries and warmth. The Buckingham Terrance, Lomond Glasgow Hotel boasts 'A' list building status and a glorious display Victorian architecture. cool loft development in a quiet street oposite the cities and once the worlds biggest public ref. library we are just one block from the Charing cross train station and student nightlife centre you know you got lucky finding us. Dorms from £13! Free internet and Free breakfast at Glasgows favorite hostel! We are a small, old school, 48 bed hostel in the Heart of Glasgow! Bhraggie House B&B is situated about a mile from the village of Golspie with magnificent views over the Moray Firth. 200year old building in the heart of the city with plenty to do. Abbeyside sits on the original grounds of Kelso Abbey two minutes walk from town centre and river tweed. Just a stone’s throw from the banks of Loch Awe, our nineteenth-century manor house hotel, gives you a stunning base from which to experience the full beauty of the Highlands. Traditional spacious ensuite B&B next to Stirling, and near Edinburgh, Glasgow, Loch Lomond and St Andrews. Comfortable lounges, wireless internet available and safe off street parking. Elegant Victorian house built 1853. Quiet village location near Stirling University, spacious ensuite rooms, member of Scottish Tourist Board quality assurance scheme. 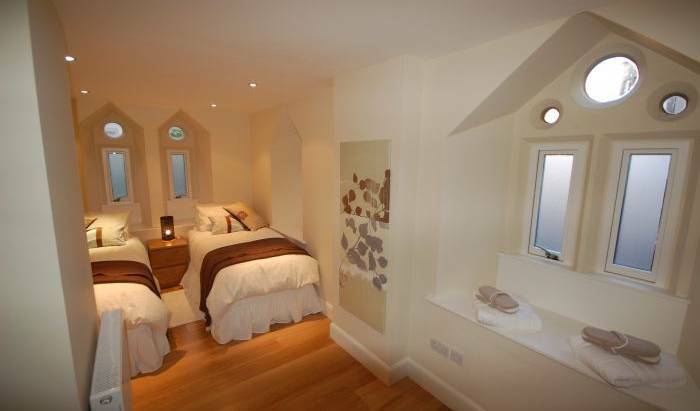 Beautifully appointed non-smoking Bed & Breakfast close to town centre, ideal for bars and restaurants. Perfect for ferries to Ireland.